SPL has announced the release of DrumXchanger: it is designed to replace drum sounds in multitrack sessions irrespective of their level - DrumXchanger replaces samples phase-accurately in the original signal. 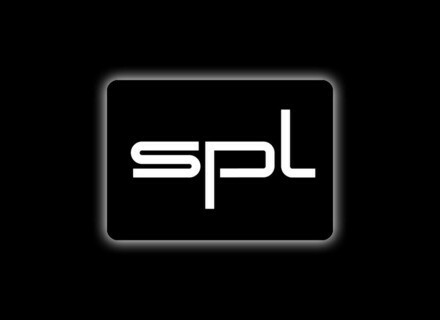 SPL has announced that it will be launching five new products at Musikmesse 2010, including the new Analog Code plug-in "DrumXchanger". DrumXchanger is a plug-in designed to replace drum sounds in multitrack sessions irrespective of their level.